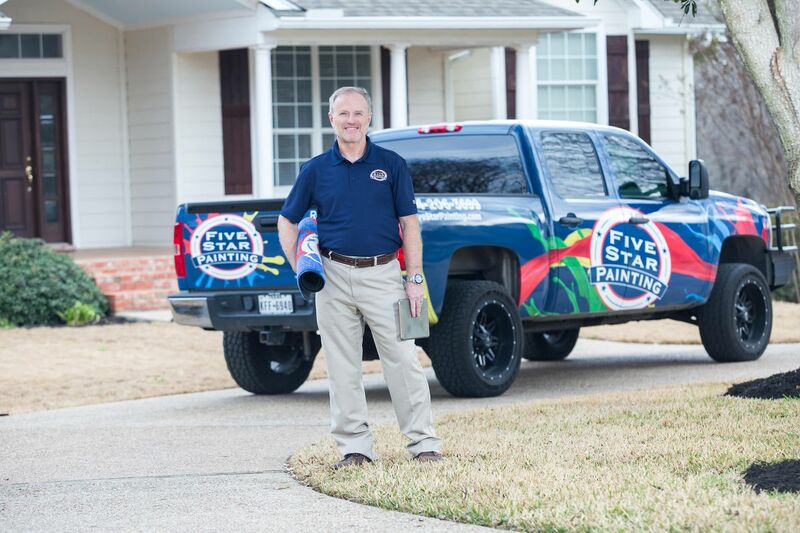 With Five Star Painting® franchise, owners enjoy the independence of starting their own business, or converting their existing one, with the security of joining forces with a nationally recognized brand. 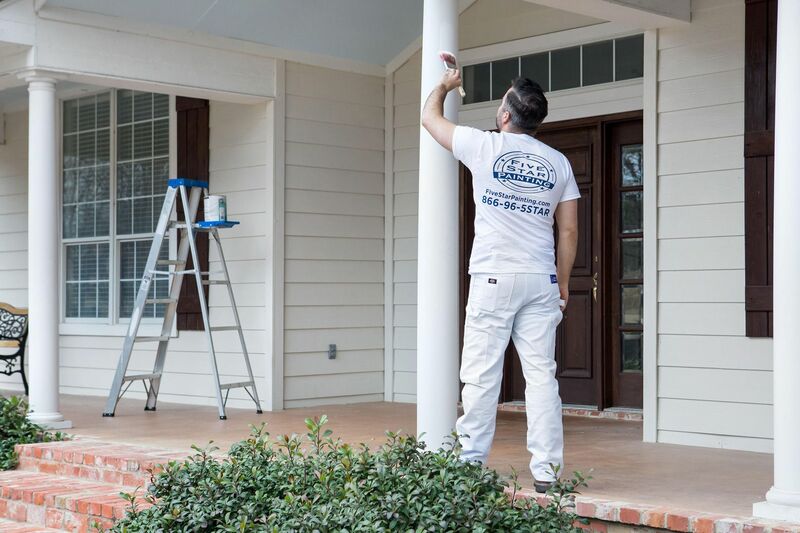 When you join us as a Five Star Painting® franchisee, you’re presented with a wealth of resources on running your painting business, not to mention, Five Star painting® home office team is dedicated to providing you with a host of support services to help your business thrive. • Financing assistance may be available to qualified buyers. 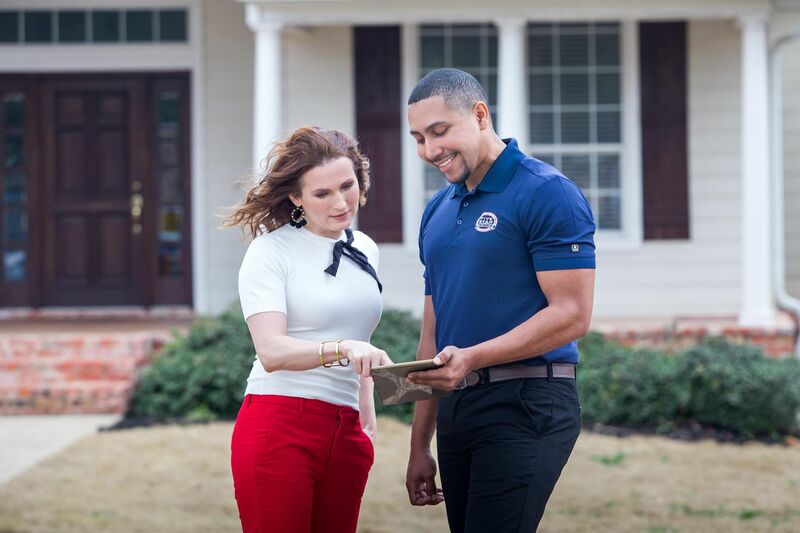 • Marketing: Superior marketing strategies and support that leverages the nationally recognized and respected brand name along with an extensive customer database collected from the local family of Neighborly® home services brands, to provide the most effective marketing strategies and tools possible. • Comprehensive ongoing training and support: Our Sure Start training program helps equip our franchisees with the knowledge and support needed to run their operations most efficiently with proven technology and software, systems training and a dedicated Franchise Consultant. • National brand recognition coupled with an exclusive territory. • Call center support for customer management and setting appointments. • Nationwide networking support: Over 180 fellow franchisees to consult with, plus the opportunity to gather at Regional and National Conferences.